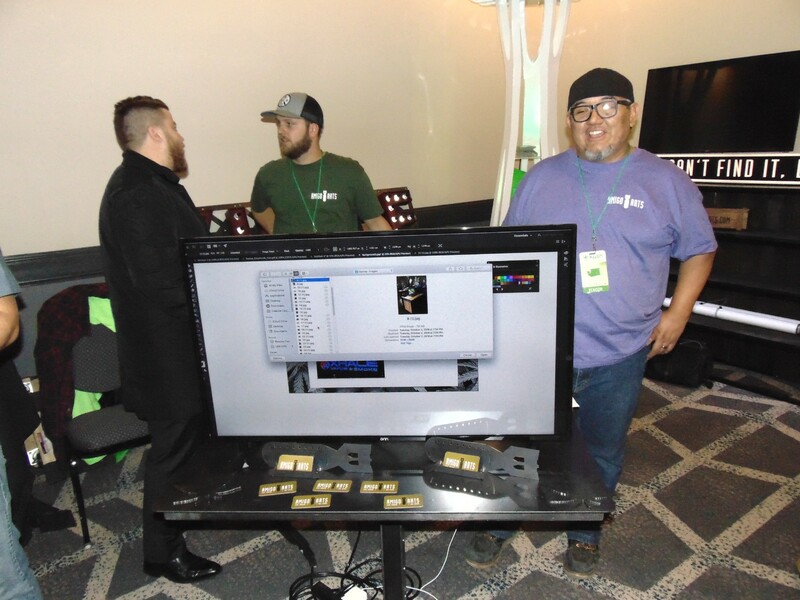 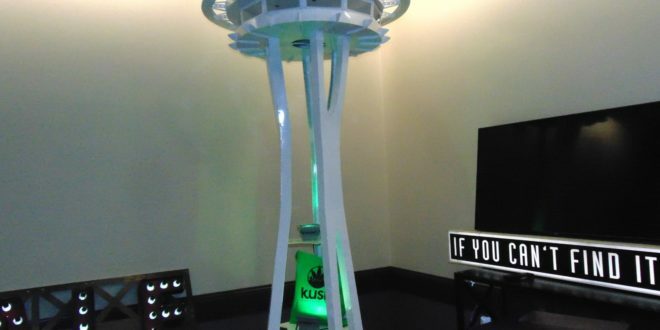 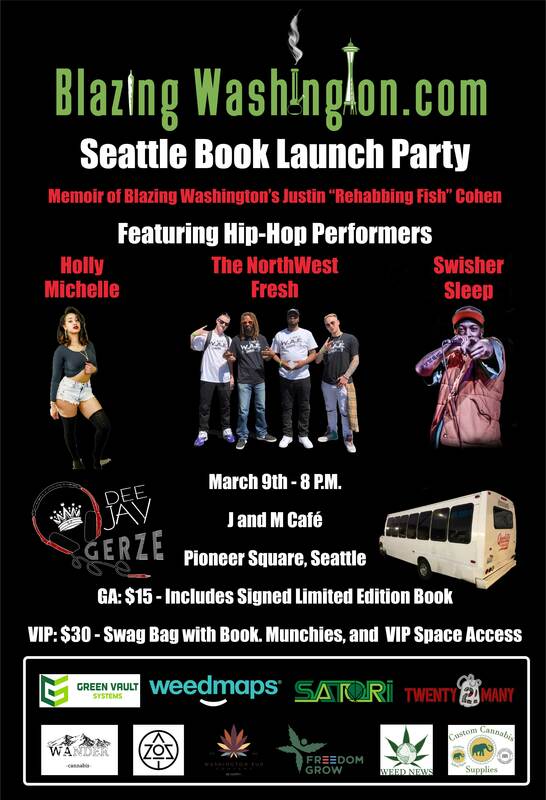 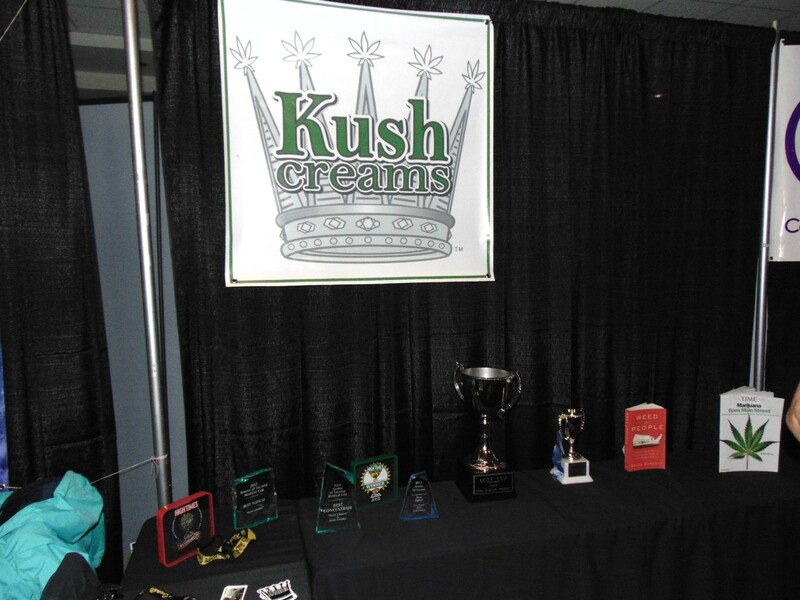 Kush Tourism came up big with the Kush Marketplace at the Motif hotel in downtown Seattle. 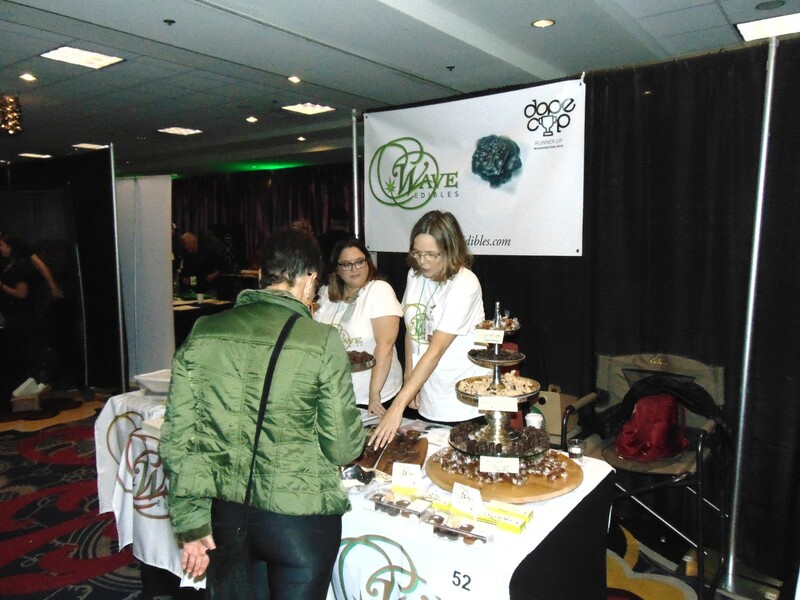 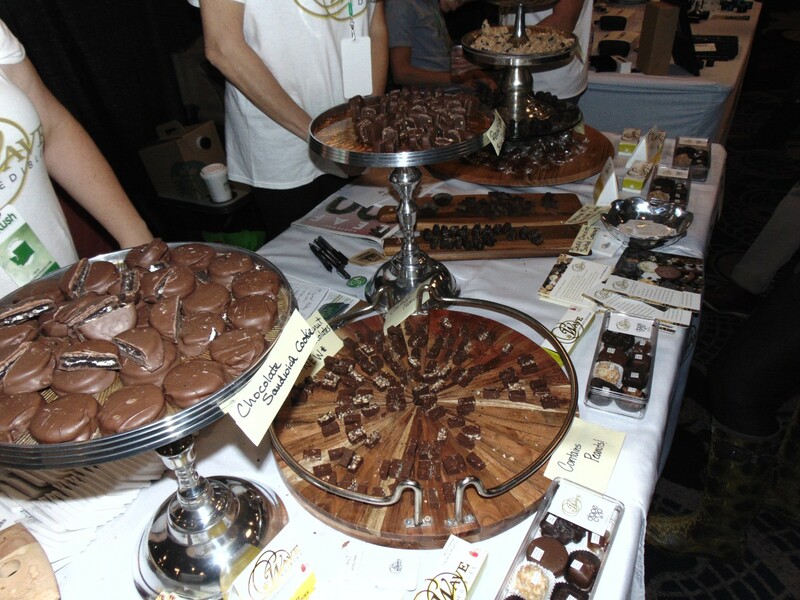 Over eighty vendors packed the room to a steady flow of visitors throughout the day. 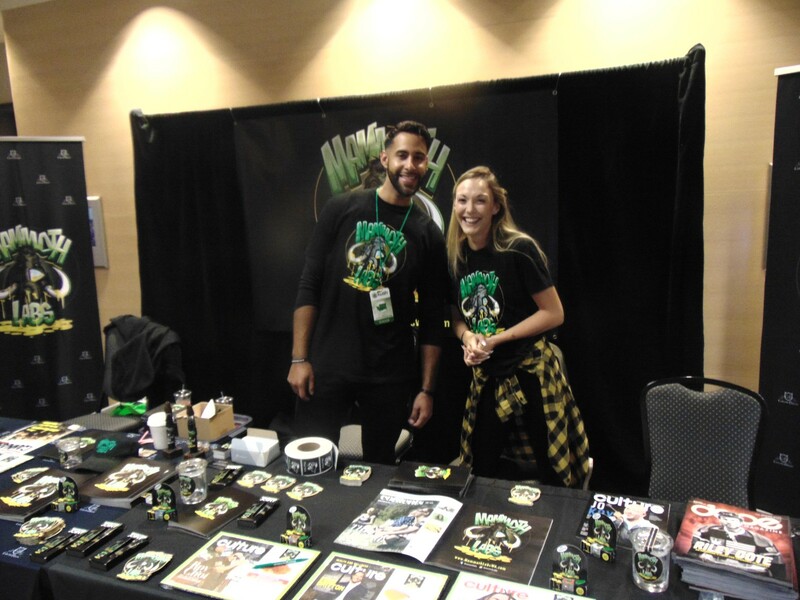 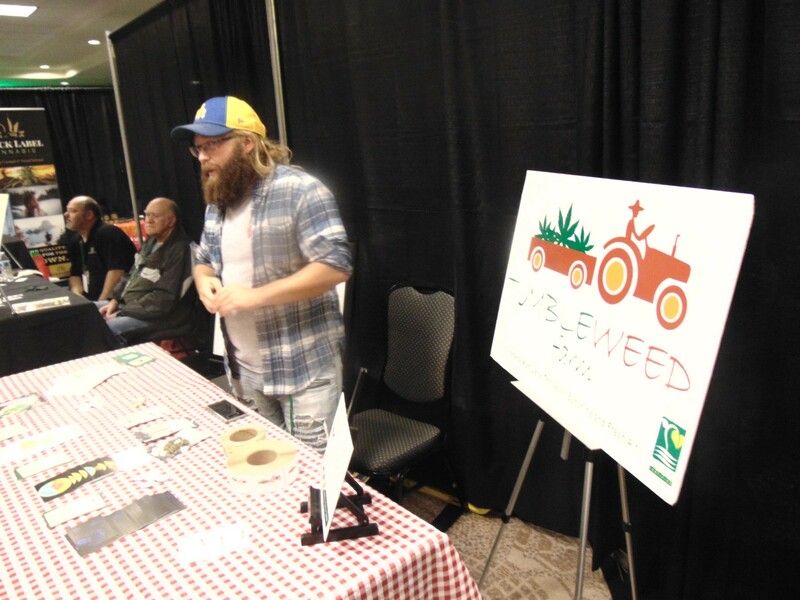 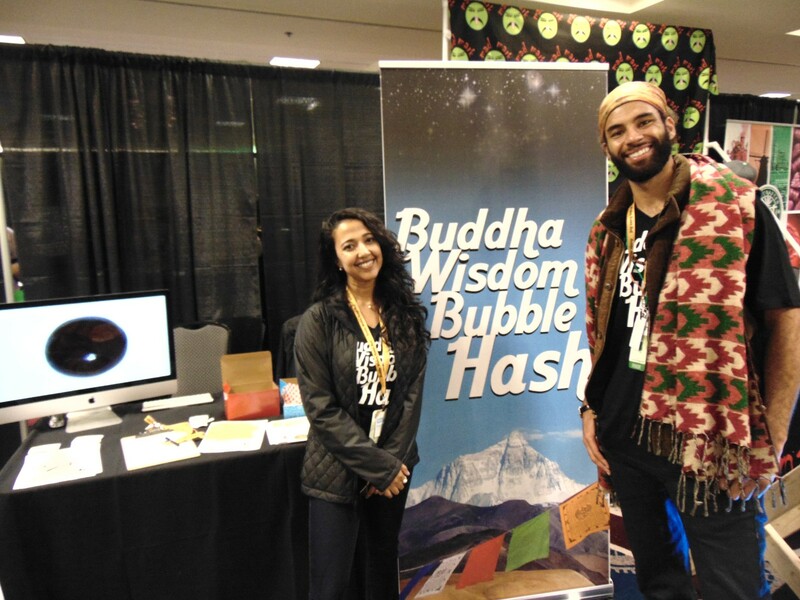 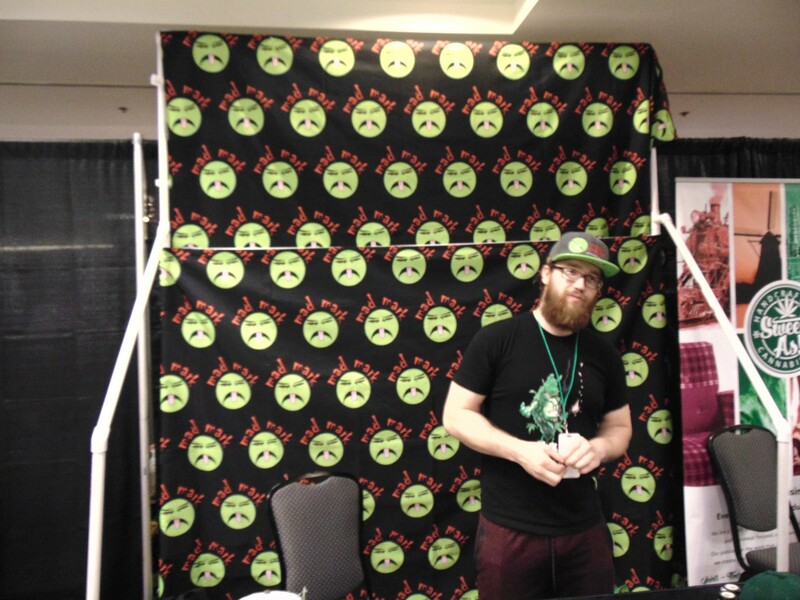 The Kush Marketplace kicked off an action-packed October through November in the Washington cannabis industry. 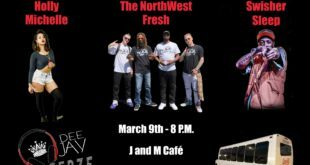 Check out BlazingWashington.com’s calendar of events throughout the Puget Sound and a stop in Oregon.